Any sort of material released during the holiday season is sure to garner attention from the unlikely listener. Although a popular icon among commercialized culture, Tyler, The Creator’s sound is still definitive amongst an arcane herd. Being an avid learner as well as a vivacious creator, Tyler is always heading towards the next destination. In the last decade or so, the artistic polymath managed to surmise the revitalization of skater culture with his rambunctious social media presence, intense and melodic music, clothing brand, television shows, and the multitude of appearances all over the spectrum of the internet. In a recent tweet he posted after the release of this new holiday compilation, he stated how he wanted this project to not sound too similar to a conventional Christmas-themed album, being that it could be playable during the Summer season. He understands that his talent is transmutable between different musical styles and sounds. If he wants to pursue a holiday-related project, he’ll devise holiday-themed sounds with his sound made loud and clear. 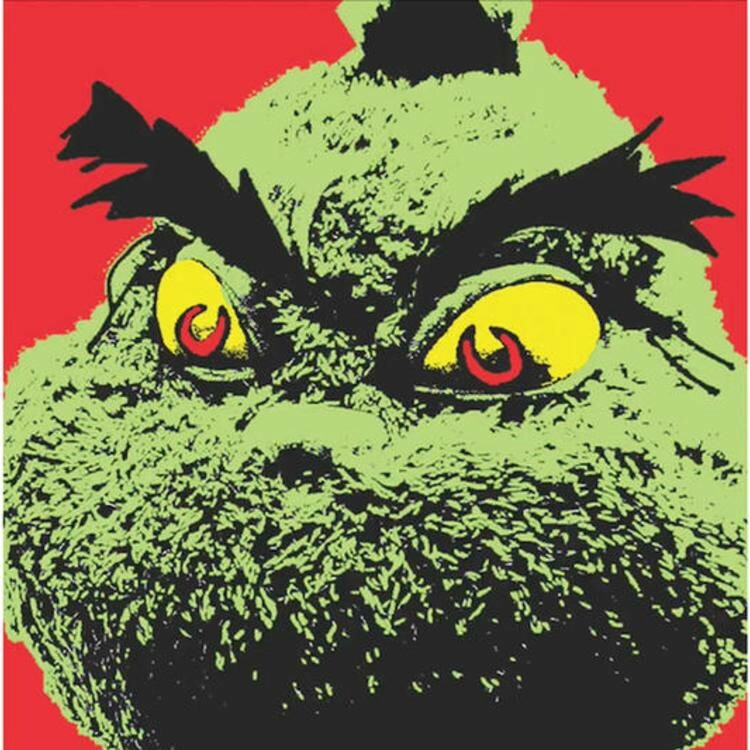 Tyler, The Creator had recently conducted the theme to Illumination’s new rendition of Dr. Seuss’ classic children’s story, The Grinch. The trailers leading up to the film’s release featured Tyler’s theme for Illumination’s modern take on Dr. Seuss’ How The Grinch Stole Christmas. The project contains six tracks which are entitled by the characteristics of the film and of the Christmas season itself. In this smaller project, Tyler demonstrates his keen erudition with perfect instrumental concordance and uniquely arranged noises. Along with the typical holiday instruments, such as jingling bells, Tyler manages to smoothly incorporate his signature chords into the arrangement. This is apparent from the first track, Whoville. The track starts out with an idle piano rhythm, accrued by tingling bells and Tyler’s chords, stewing together a heartfelt composition lasting just so over a minute. One of my favorite carols consists of his collaboration with Stones Throw’s Jerry Paper in the composition placidly entitled Hot Chocolate. The other is the simmering and glistening track When The Gloves Come Off, which features vocals from Pop singer Ryan Beatty. Hot Chocolate is created in such a way where percussion is loud and lively, which oddly resonates comfortably with Tyler and Jerry Paper’s careening croons. 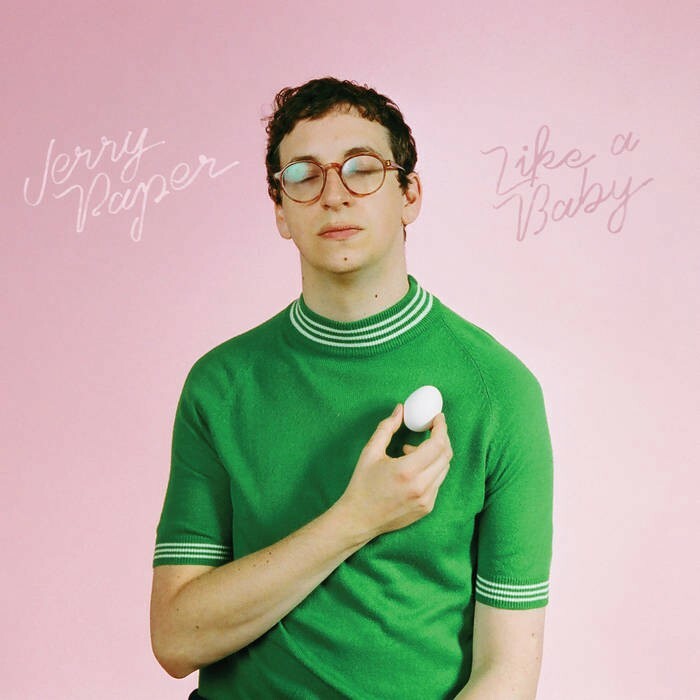 In the past, Jerry Paper has well established his style of music with lightly colored instruments in a similar fashion that Tyler has in his previous album Flower Boy. There’s so much going on with the succession of the track, but at the same time, delivers a warm sentiment about adding the cinnamon and whipping cream to your cup of hot chocolate. When The Gloves Come Off levels the same warm aesthetic Hot Chocolatedelivered, especially when Tyler focuses solely on the chord chimes and his signature, playful samples of harps and bells. Beatty gorgeously prolongs his vocals to match with the matching instrumentation. Ending the project is the minute-long composition of Cindy Lou’s Wish. The composition involves all the elements that manifested the project, all concocted into a swinging, lighted arrangement. Although only consisting of a mere six tracks, any fan at this point could see his musical evolution jammed into this project. Through a series of interviews Tyler has been in for the past couple of years, he’s been provocative about his efforts to score soundtracks or themes related to commercialized material that isn’t his. He wanted his hand to be a part of something bigger than him. The Grinch was his first step into what was once imagined ambition. Now a reality, it only goes to show how much further he could go into his musical career.